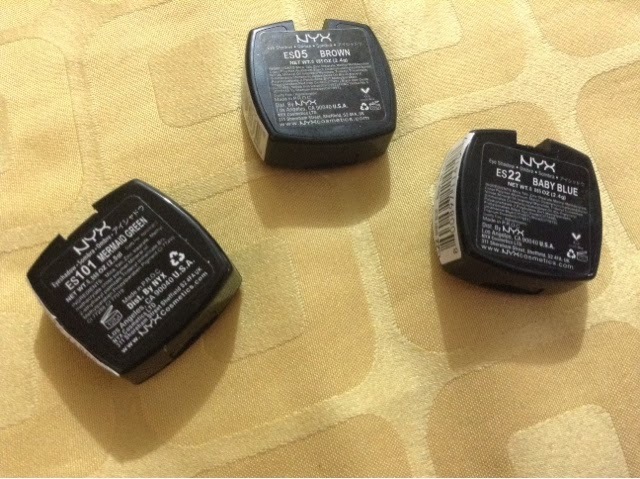 When I heard that the NYX has their makeup line here in the Philippines already, I felt so happy and eager to visit their nearest kiosk. The prices of their makeup can be compared to Revlon. You pay a bit higher since the quality is superb. I was actually debating what to buy first until I felt very encouraged to try their single eyeshadow because of the uniquie packaging. I love that the packaging is square and that each pan has like a quadrant intersection. It looks very very pretty. They have a wide range of colors to choose from too. Some are shimmer and others are matte eyeshadows. 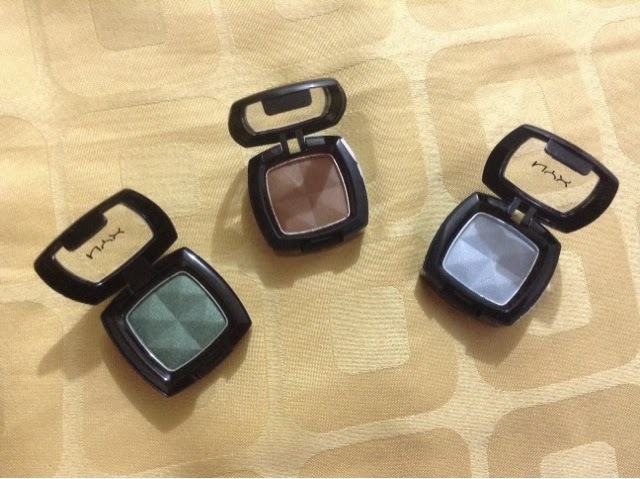 Since my budget is limited, I opt to choose only the three top eyeshadow I know I don't have any substitute in my makeup collection. 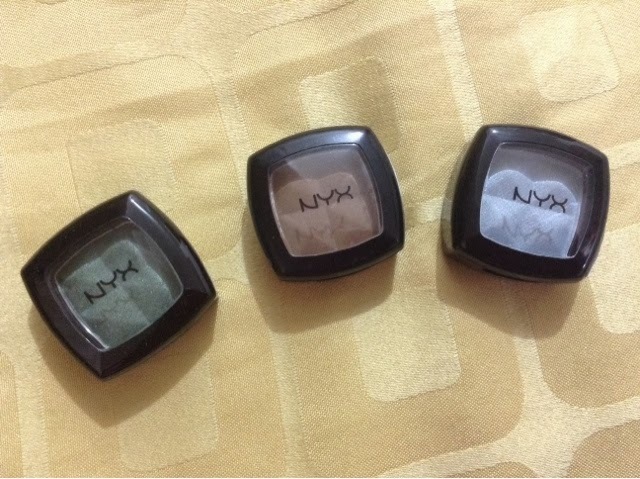 The eyeshados I got are ES101 Mermaid Gree, ES05 Brown and ES22 Baby Blue. Each eyeshadow costs 330pesos. The Mermaid Green reminds me of a very nice subtle forest green color kind of moss that is very nice to use for any tutorial. I love how pigmented the color is and that it has fine shimmer that adds a glow once put in the eyes. The Baby Blus is something that can be used as a highlight. It is shimmering white but the hint of blue is also visible making it partly gray and soft when worn. 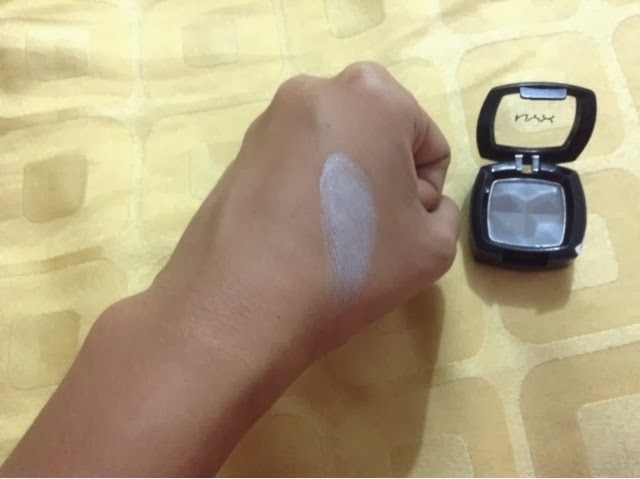 This is truly a great inner corner highlight for any makeup look. It is a perfect base to for a makeup look and can double as a highlighter for the cheeks. Out of the three this Brown is my favorite because it is the only matte I bought and also the most multi-functional eyeshadow. I can use this as a transition eyeshadow, base eyeshadow, brow liner and believe it or not, as a contour bronzer. 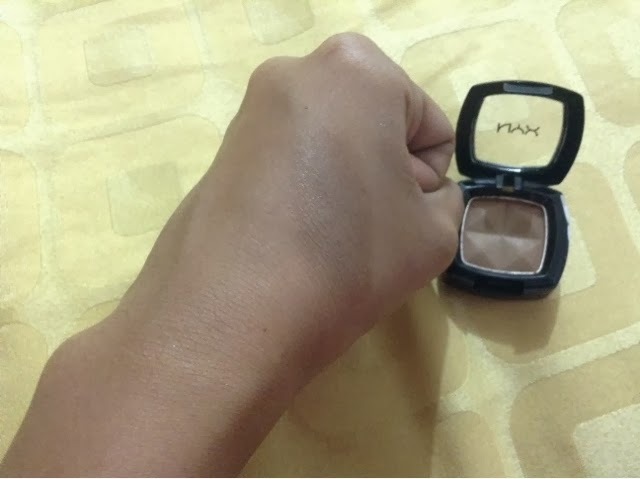 It is pigmented but very subtle and is the perfect brown in my opinion. That's it for my post. Thank you so much for reading and have a blessed day ahead. 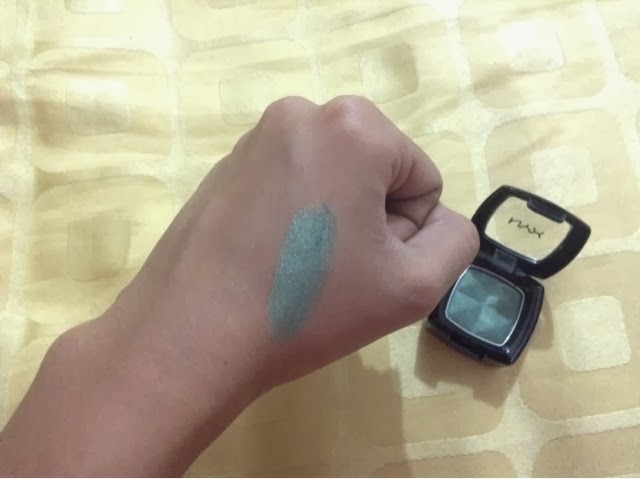 ES22 Baby Blue is my favorite because you can blend it with other eye shadow colors easily.